The beauty world is no stranger to marine-based ingredients. Seaweed and algae are longtime favorites, for example, and sea salt is so commonplace we tend to forget its watery origins. Other ingredients from the deep blue sea: squid ink, chlorella, sea buckthorn and various sea clays. 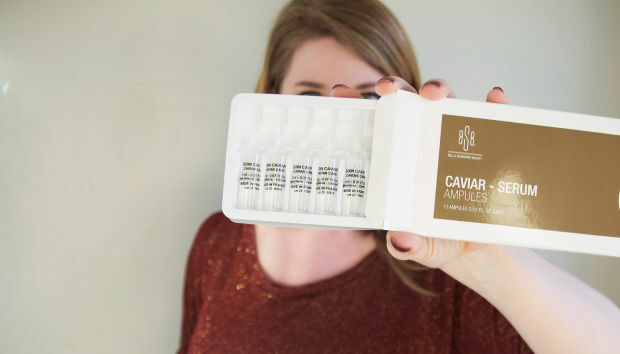 You can officially add caviar—yes, fish eggs—to that list. It’s starting to become a regular on the menu at high-end day spas, and you’ll find it in plenty of products, too.